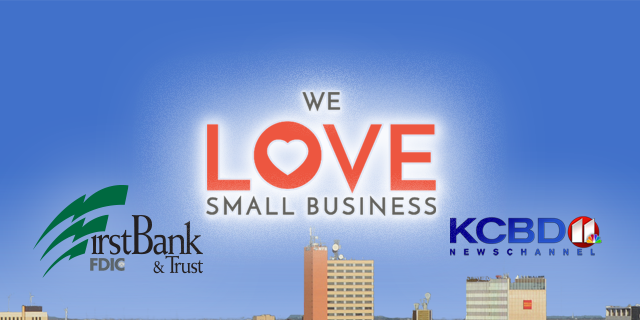 KCBD NewsChannel 11 and FirstBank & Trust know that small businesses are the foundation of our local economy. 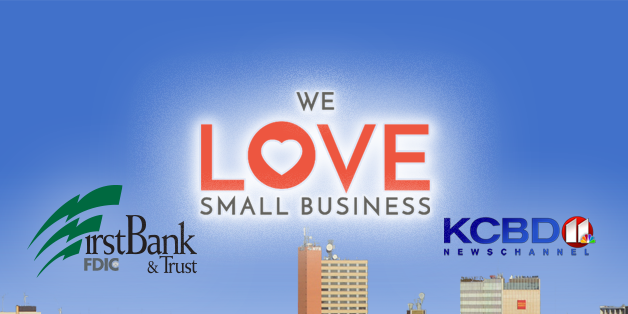 That's why we're teaming up to award one local small business with a $20,000 cross-platform advertising package. 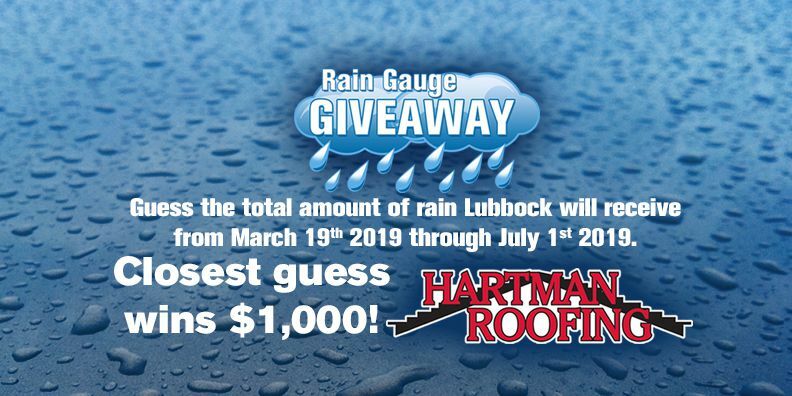 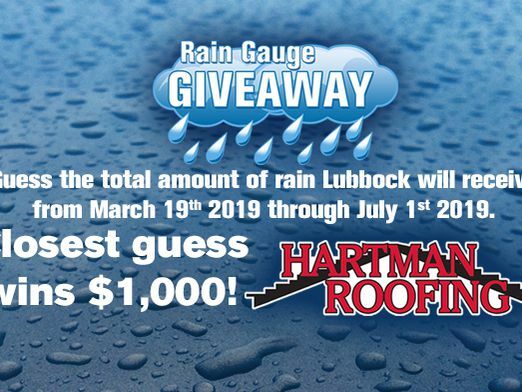 Enter to win between April 10th - April 22nd 2019.